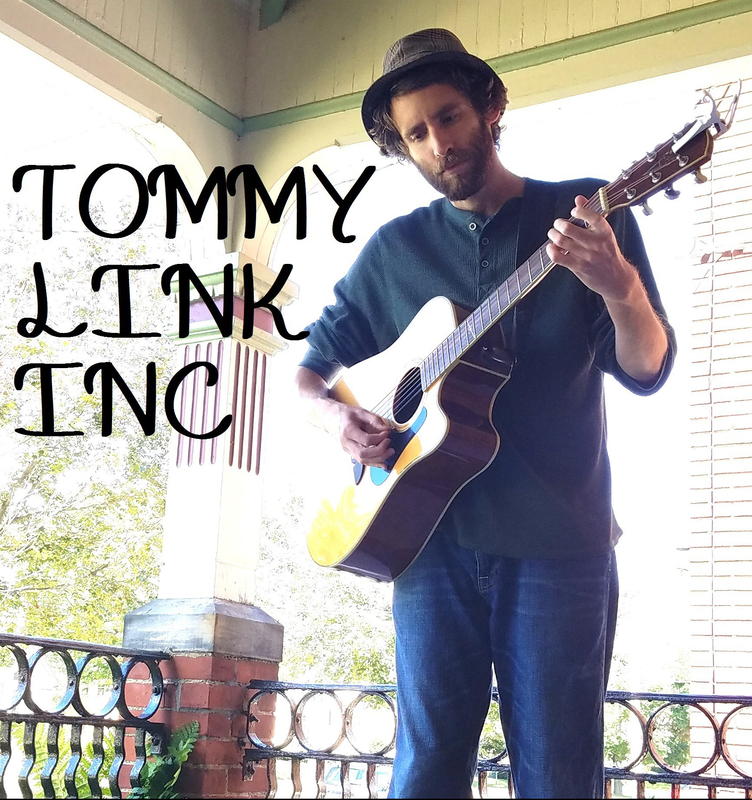 Oh Hallowed Ground | TOMMY LINK INC.
Everybody needs a cathedral. Everybody needs their hallowed ground where the can go to feel at peace when the world gets scary than usual. I think it’s an important to remember now as some people have their cathedrals shattered and others are traveling far from home in hopes of finding new ones.